competitive pricing – no call out charge & just a 1 hour minimum fee. The quote you receive from us will be the amount you pay. No job is too big or small. 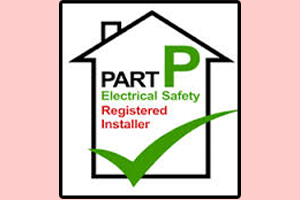 We can install new power socket or fix a light fitting through to fault finding, upgrading a fuse boxes or a full home rewire. More info. 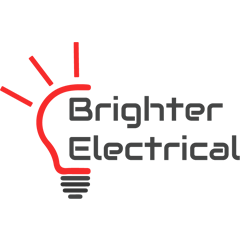 We undertake a full range of commercial and industrial electrical services including wiring new builds & refurbishments, voice & data cabling, etc. More info. 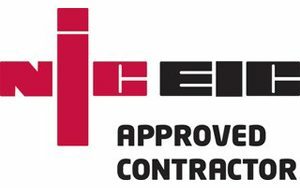 As an NICIEC approved electrical contractor we undertake inspections and are authorised to issue EIRC’s (electrical installation condition reports). A fixed fee service is offered. 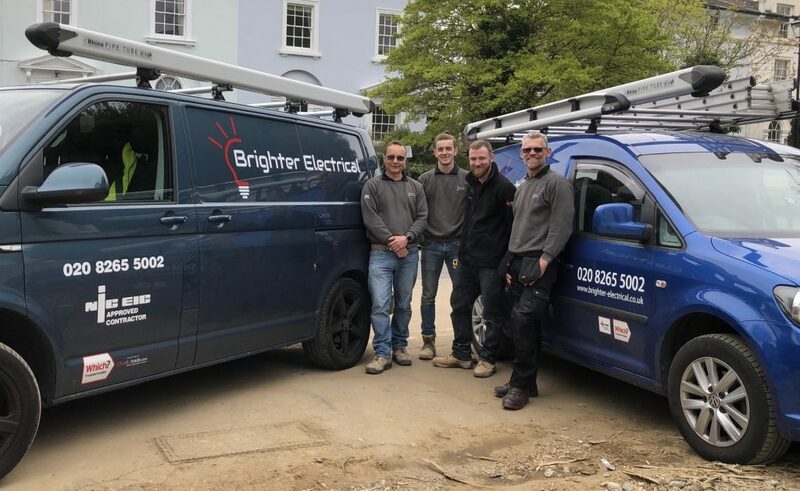 Our local team of three fully qualified electricians is headed up by Matthew Killick, who has over 30 years experience working for domestic and commercial clients. 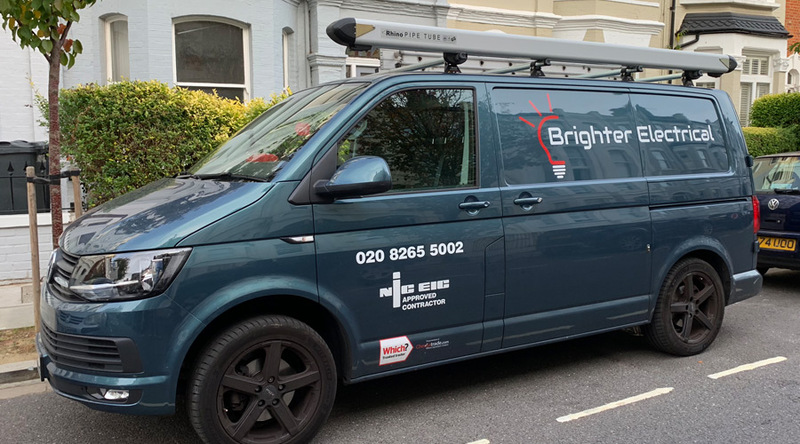 We operate across South London including Brixton, Bexley, Bromley, Camberwell, Catford, Croydon, Crystal Palace, Dulwich, Forest Hill, Greenwich, Lewisham, Merton, Mottingham, Orpington, Peckham, Sidcup, Southwark, Streatham, Sutton, Sydenham, Wandsworth and Woolwich. More info. We take pride in our service. If we say we’re going to turn up, we turn up on time. Competitive rates and fixed price quotes. Your job is given our utmost care and attention. We treat your property with respect and clean up as we go along. We only undertake work that we are competent to do. We will complete the job to your satisfaction. Our work is guarantee for 2 years. 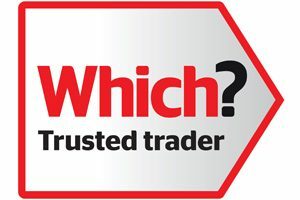 Our guarantee is backed by the NICEIC Platinum Promise & we are a member of the Which? Trust Traders Dispute Ombudsman Scheme. 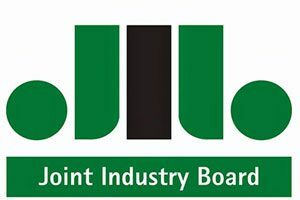 The trading name of Matthew Killick.